Best of Las Vegas 2017 Winner! 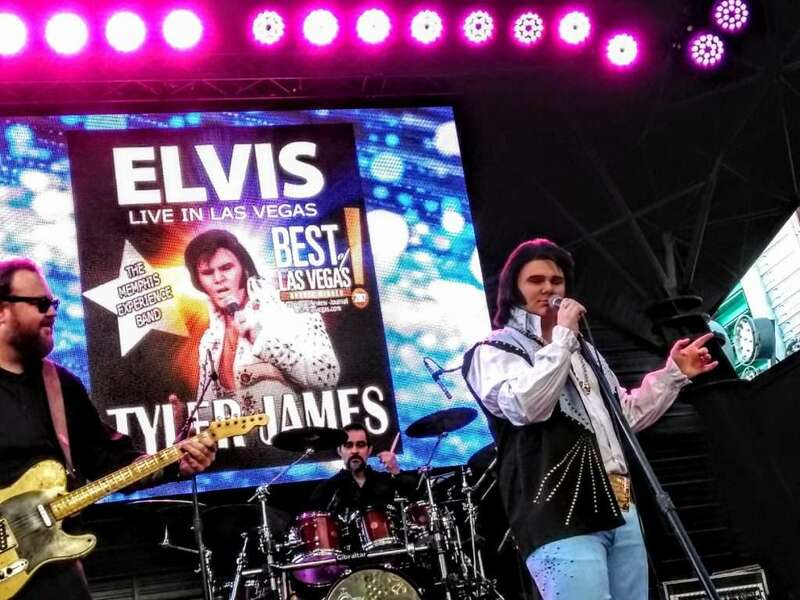 Tyler James voted “Best of Las Vegas” Best Impersonator 2017 by the Las Vegas Review Journal for his performances in his long running show on Fremont Street Experience “Elvis Live In Las Vegas” A prestigious award for any entertainer to receive in Las Vegas. 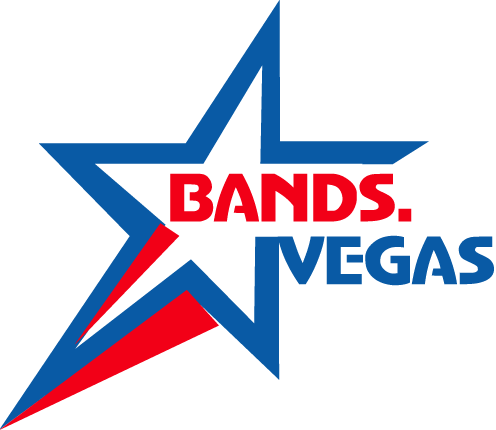 Backed by the Memphis Experience Band, which is comprised of some of the very best musicians in Las Vegas, they have performed before tens of thousands of people over the last 6 years, drawing new fans weekly . While maintaining complete authenticity to Elvis Presley’s concerts, they add a bit of their own flair with emphasis on the rock and blues. It’s like Elvis, with a bite. The King may have passed away 40 years ago, but Tyler and The Memphis Experience are preserving his legacy – and helping to introduce his music to a whole new generation.